The fall of a kingdom gives rise to an army. Will they use their new powers to save the Marvel Universe? Or destroy it? 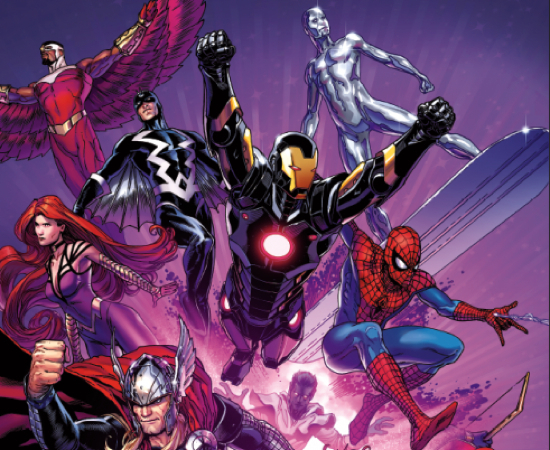 Witness as the Marvel Universe plunges into INHUMANITY! See what we mean? Sounds awesome, right? Look for Inhumanity #1, with are by Olivier Coipel, in stores now and issue #2 to arrive in January. The trailer is below.